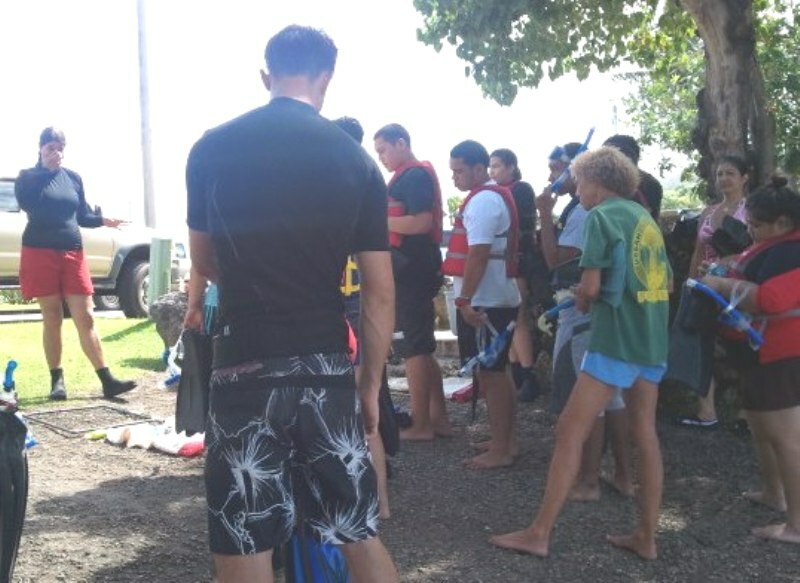 The Guam Community Coral Reef Monitoring Program provides Guam’s community members an opportunity to get involved in protecting our coral reefs. 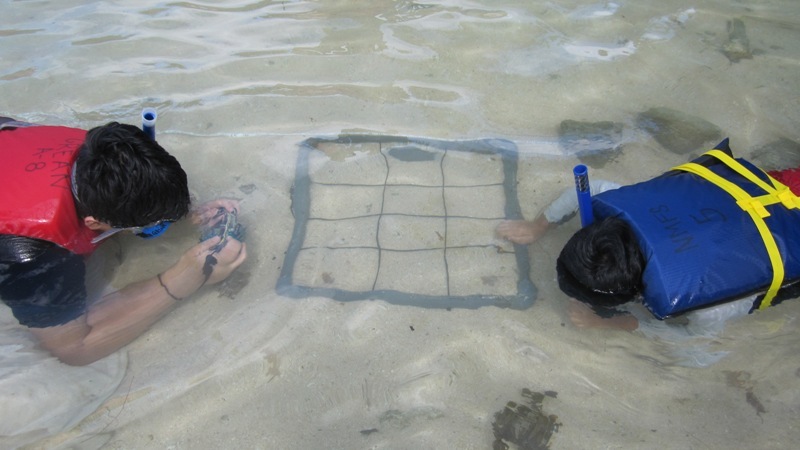 Volunteers are trained to conduct biological surveys to document different species of corals, algae, and macroinvertebrates which are key health indicators for benthic cover on coral reefs. 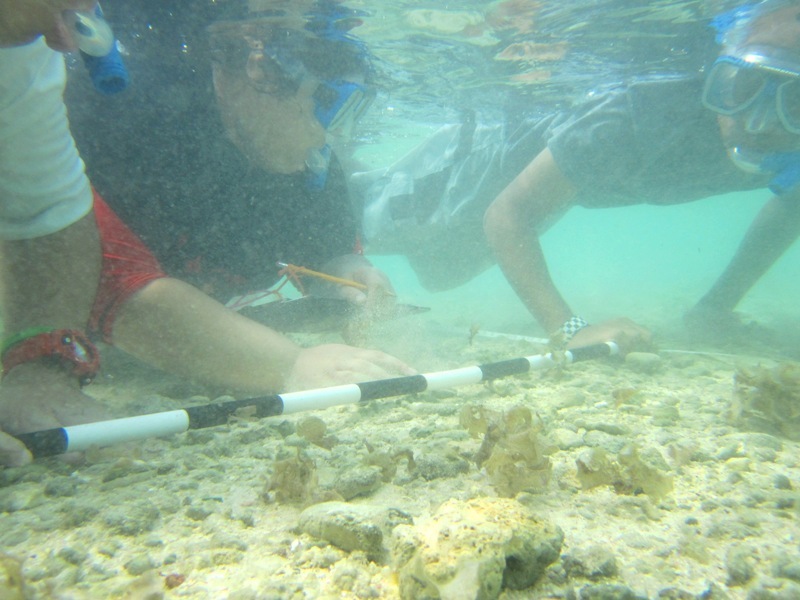 Once volunteers complete the monitoring training, they complete surveys on various reef flats around Guam. 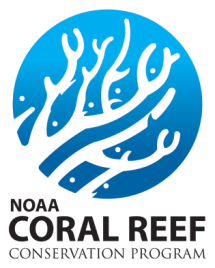 Survey data collected by community volunteers will be available online and will also be summarized and presented to reef managers. 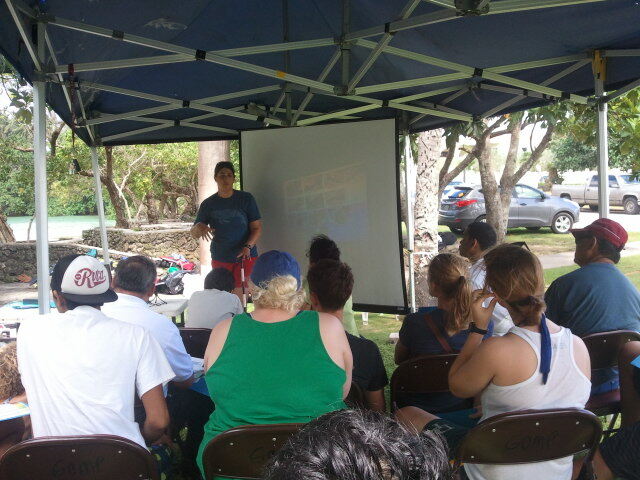 The Guam Community Coral Reef Monitoring Program aims to encourage stewardship among community members of Guam’s natural resources. More importantly, we hope to engage Guam’s residents to explore and understand the value and rich diversity of Guam’s marine environment! This is a WordPress theme called Forever – it might not be available since it’s from 2012 or there might be an updated version of it.